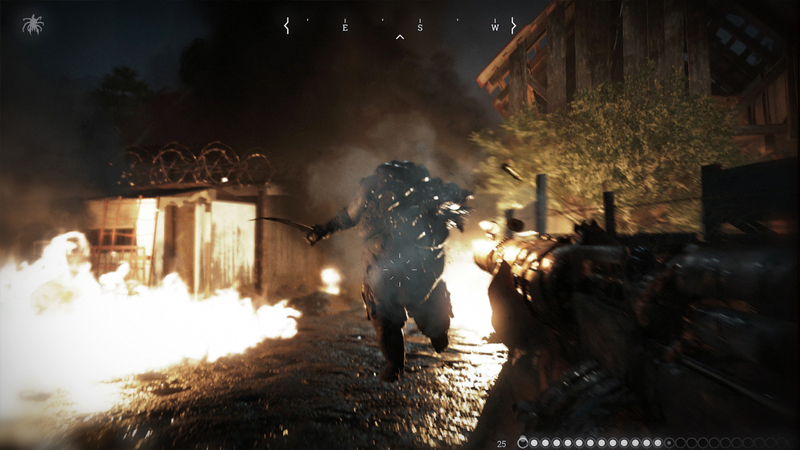 Hunt: Showdown recently announced a new map called Lawson Delta which is set in post-Civil War Louisiana. 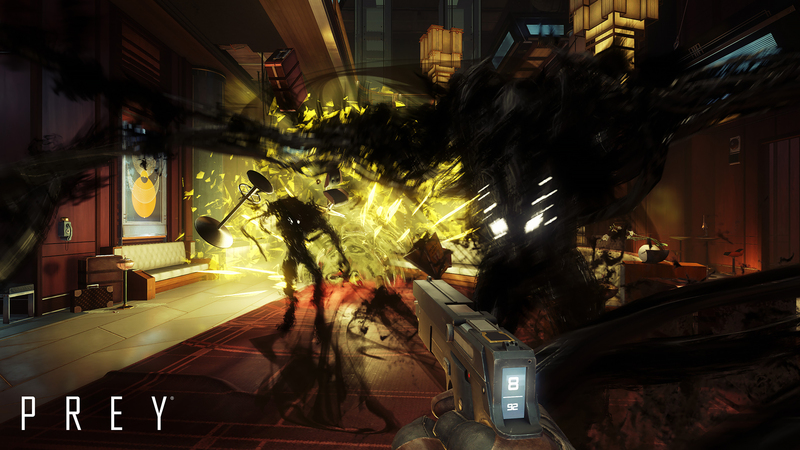 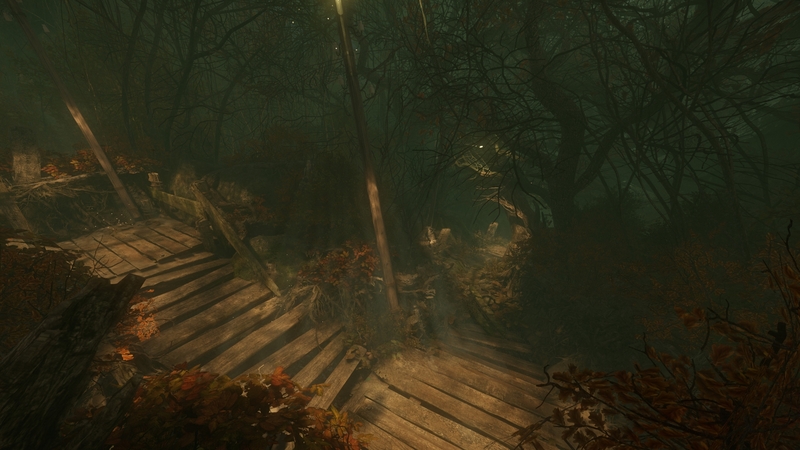 The map also includes a brand new Time of Day—Daylight—which gives the game a whole new feel. 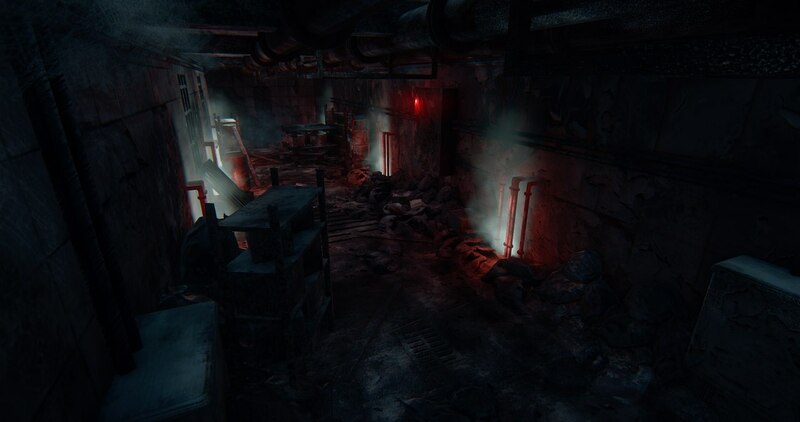 Daylight is high contrast and unforgivingly bright, making for easy readability, but with a twist that still gives it a bit of that classic sinister Hunt atmosphere. 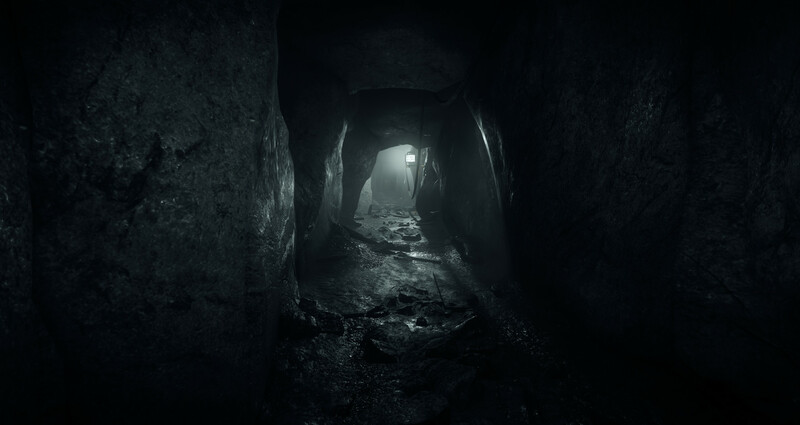 Stay tuned for all the latest developments on Hunt at www.huntshowdown.com.